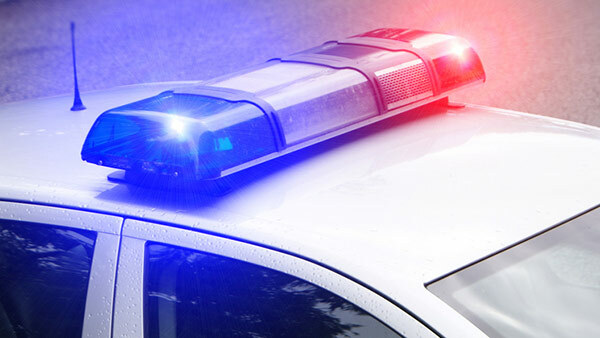 PALOS PARK, Ill. -- Two men tried to lure a fifth-grade girl into their car Friday afternoon with candy and an iPhone in southwest suburban Palos Park. The men were in a red Ford Mustang when they tried to get a Palos East student into their car at the corner of Moraine Drive and Cour D'Alene following afternoon dismissal, according to a statement from Palos Park Supt. of Schools Dr. Anthony Scarsella. The student was unharmed and reported the incident to school administrators that morning, Scarsella said. School officials immediately filed a police report, and have requested continued police presence in the area during all pick-up and drop off times.